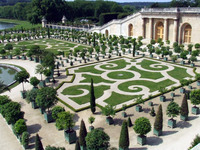 Built in 1910, Trianon Palace is set in 8 acres of gardens and borders the Chateau de Versailles. 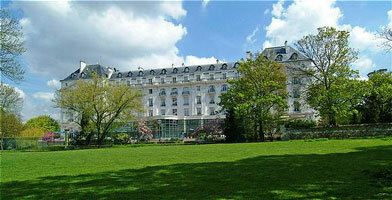 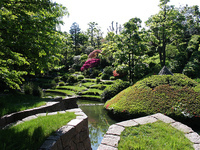 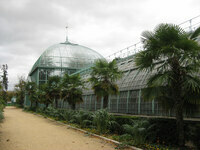 The hotel comprises two buildings - the Palace and the Pavillion - and rooms overlook the gardens. 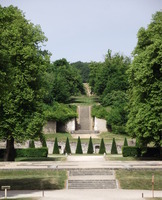 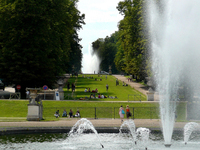 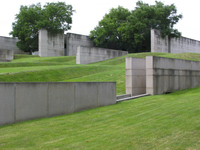 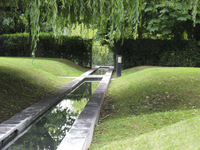 Gardens to visit while staying at Trianon Palace & Spa include Chateau de Versailles and Chateau de Rambouillet.